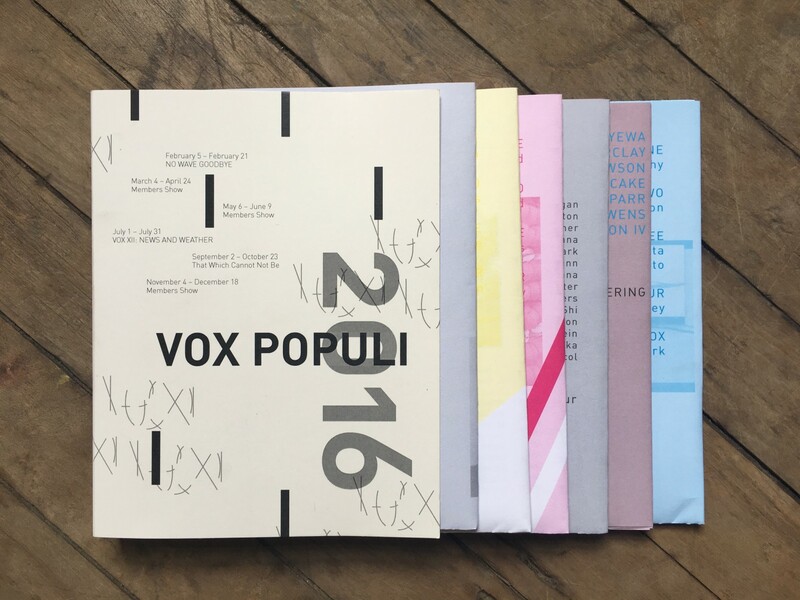 Vox Populi publishes books that include critical writing, research projects, artist projects and writings, summaries of our annual exhibition program, and catalogs of curated exhibitions. 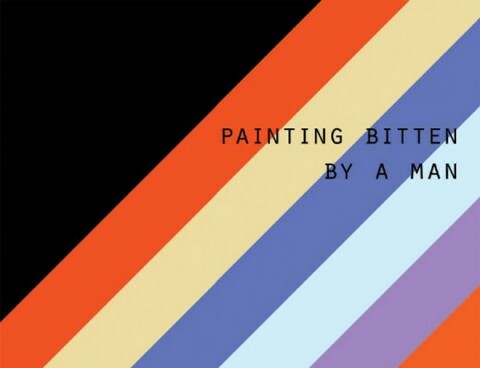 A catalog from the exhibition featuring Brian Kokoska and Jonathan VanDyke. 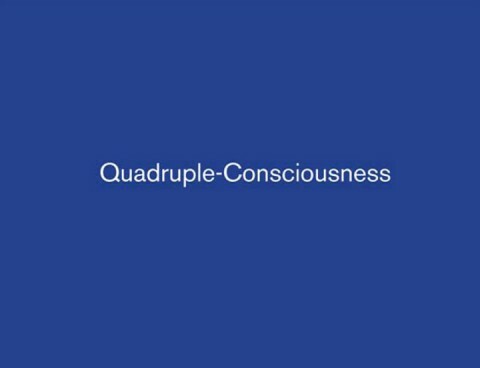 A catalog from the exhibition of the same name, curated by Malik Gaines and presented at Vox Populi. 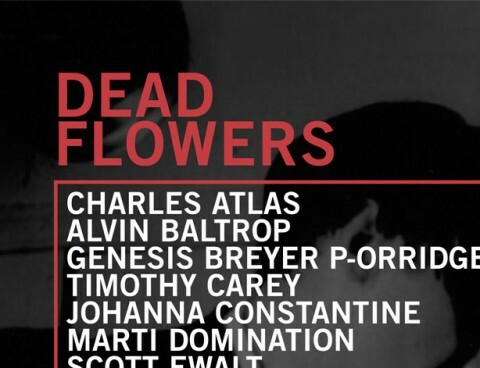 Based on the work of director and cult legend Timothy Carey (1929-1994), Dead Flowers features new scholarship on this brilliant actor and filmmaker and interprets Carey’s cultural contributions through the lens of contemporary art. 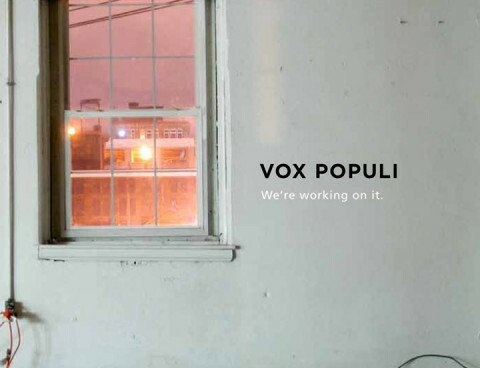 A visual representation of Vox Populi’s 21st year of programming (2009-2010), with essays and an illustrated timeline of artist-run spaces in Philadelphia, dating from the 1960s.